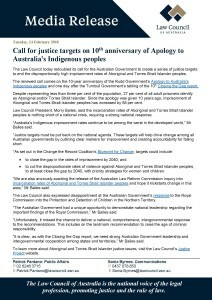 On the 10th Anniversary of ‘The Apology’ and every day we stand with the Stolen Generations and are committed to advancing and protecting their legal and human rights. In the work we do, we see the ongoing impacts of such policies and we are particularly mindful of the challenges faced by many of our people dealing with the effects of inter-generational trauma. 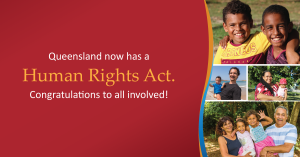 We will continue to push hard for reform in laws, policies and practices that discriminate and adversely impact on Aboriginal and Torres Strait Islander people and we call for more ACTION from all levels of government to assist the healing process in our communities. 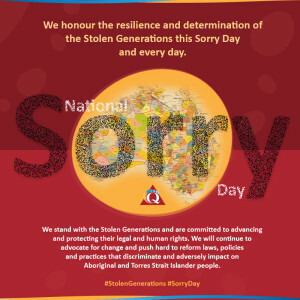 Commemorating The Apology to Stolen Generations is an important part of history and is vital to the healing process, but the words and rhetoric must be backed up with more action. 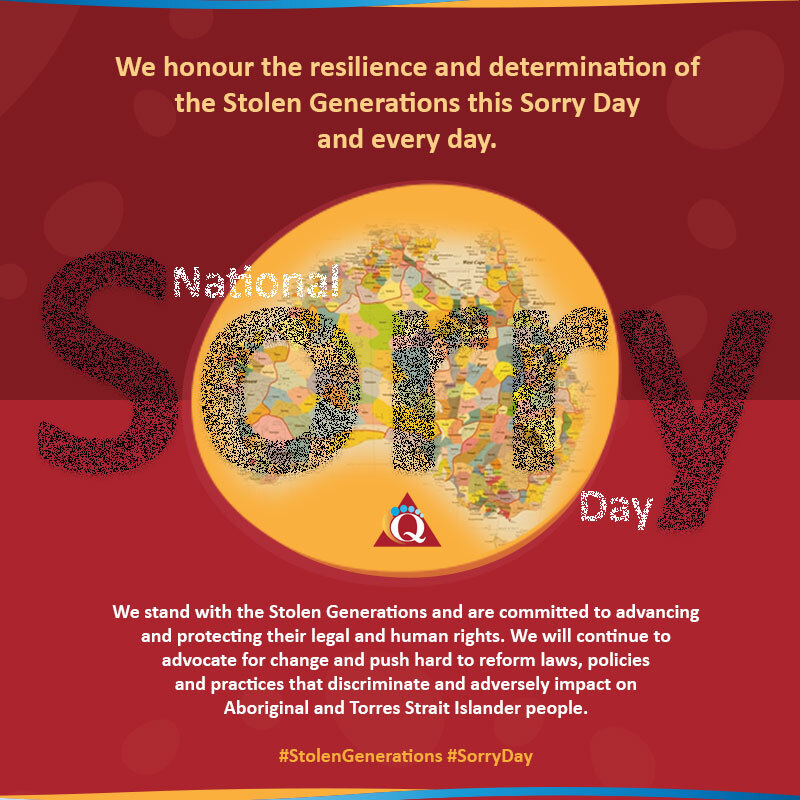 It is a shameful indictment on policy makers that 10 years after the apology to the Stolen Generations, we’ve seen the number of Aboriginal and Torres Strait Islander children removed from their families double. Community controlled and led solutions must be designed and implemented to address this devastating trajectory tearing apart communities. 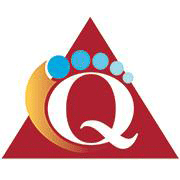 Family Matters – Strong communities, strong culture, stronger children. Addressing violence against Aboriginal and Torres Strait Islander women and rising imprisonment rates requires a nuanced approach, according to Antoinette Braybrook and Shane Duffy, Co-Chairs of the Change the Record Coalition. 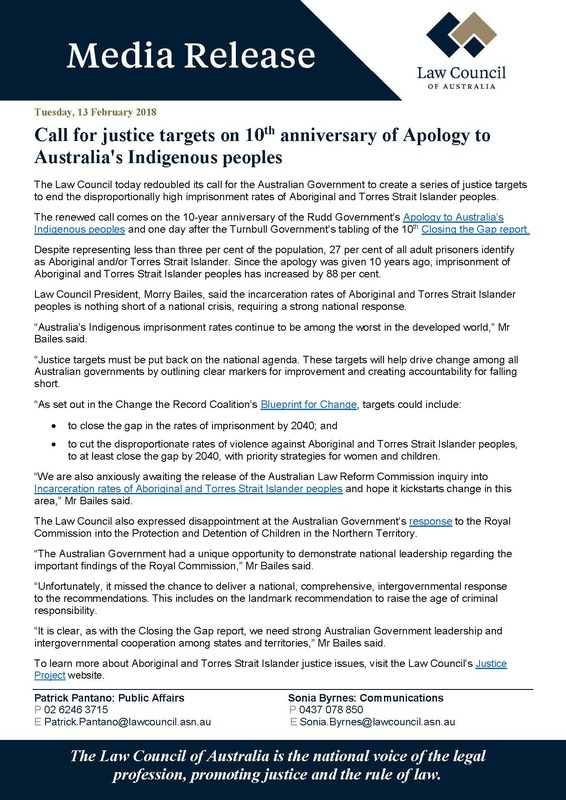 This article is part of a #JustJustice series running at Croakey this week to coincide with Guardian Australia’s Breaking the Cycle project (which is featuring a number of #JustJustice articles), and to mark the publication of the second edition of the #JustJustice book. 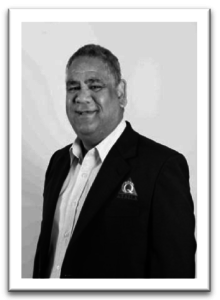 In recent months we have seen a renewed and welcome discussion about the crisis of violence against Aboriginal and Torres Strait Islander women. 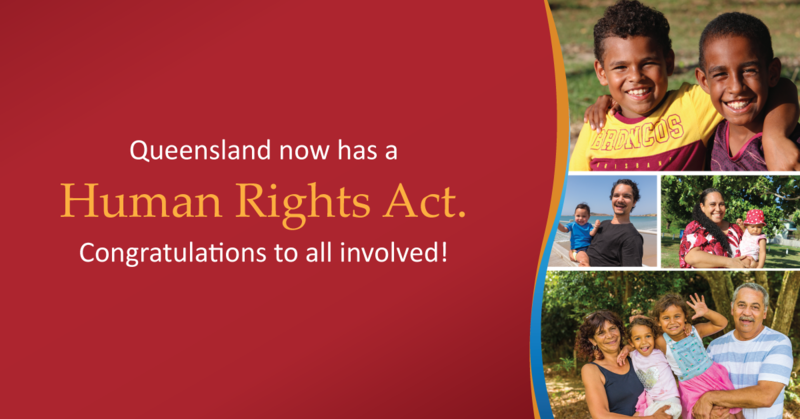 What we need now is for all levels of government to start listening to peak and representative Aboriginal and Torres Strait Islander organisations, so that we can work together to address the unacceptably high rates of violence towards our women and children. We all want to live in a safe community – with less crime and fewer victims. As a result we often default to the assumption that locking up as many people as possible will keep us safe. But the evidence proves otherwise, with punitive approaches often compounding underlying issues. If we really want to address both rates of violence and rising imprisonment rates, we need to adopt a more nuanced approach. 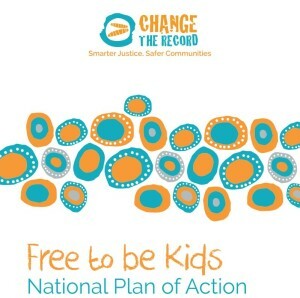 Since our launch in April 2015, the Change the Record campaign has been working towards twin goals – to stop the disproportionate rates of violence against Aboriginal and Torres Strait Islander women and children, and to end the over-imprisonment of Aboriginal and Torres Strait Islander people. These two goals are mutually reinforcing in a number of ways. Family violence is both a cause and a consequence of imprisonment. Our women are at the epicentre of the national family violence crisis. Aboriginal and Torres Strait Islander women are currently 34 times more likely to be hospitalised as a result of family violence than non-Indigenous women and 10 times more likely to be killed as a result of violent assault. 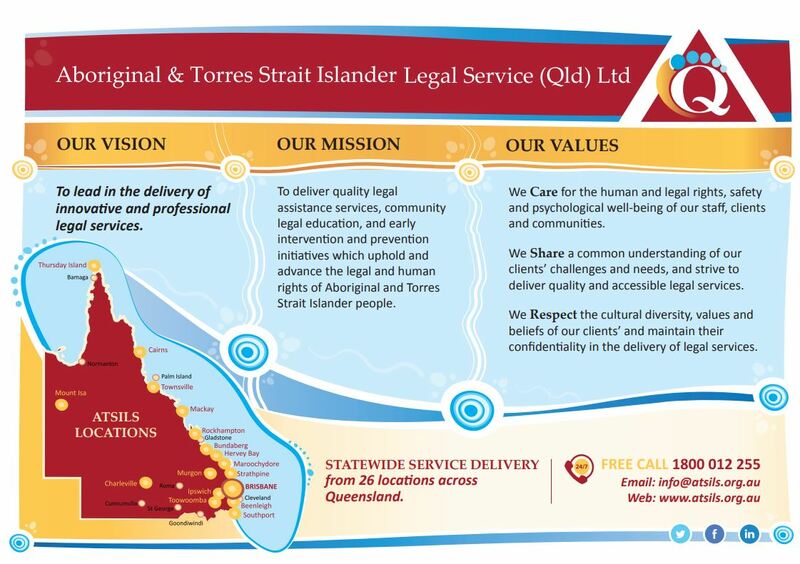 However, it is important to note that the Aboriginal and Torres Strait Islander women who access our services experience family violence at the hands of men from a range of different backgrounds and cultures. At the same time, Aboriginal and Torres Strait Islander women also represent the fastest growing prison population in Australia and it is estimated that around 90 percent of our women in prison have previously been a victim/survivor of family violence. The experience of women accessing our services tells us that, more often than not, the criminal justice system fails to protect women from family violence, with punitive approaches providing an incomplete response to stopping the violence. Both violence and imprisonment rates are also driven by a range of underlying and interlinked root causes, such as mental health, substance abuse, homelessness, poverty, family violence, exposure to the child protection system and other factors. If we want our justice system to work, we need to recognise and respond to the complex needs of the individuals involved. 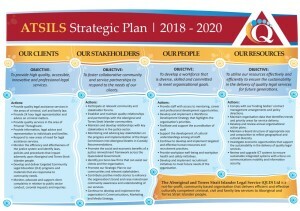 For instance, the resources that are currently put into imprisoning our people could be better spent on investment into holistic wrap-around family violence services that aim to build resilience and reduce offending. 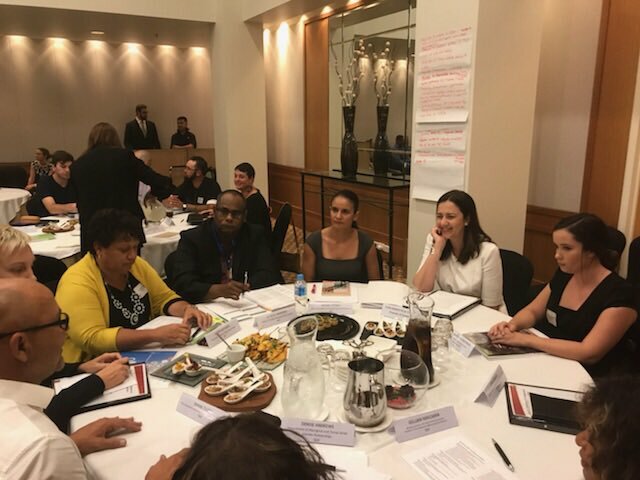 This includes for example a focus on prevention and early intervention programs, such as Family Violence Prevention and Legal Service Victoria’s Sisters Day Out program or Central Australian Aboriginal Legal Aid Service’s Kunga Stopping Violence Project. We need Governments to shift their focus away from responding after an offence has been committed, towards investing in services which build communities, reduce violence and prevent offending from occurring in the first place. 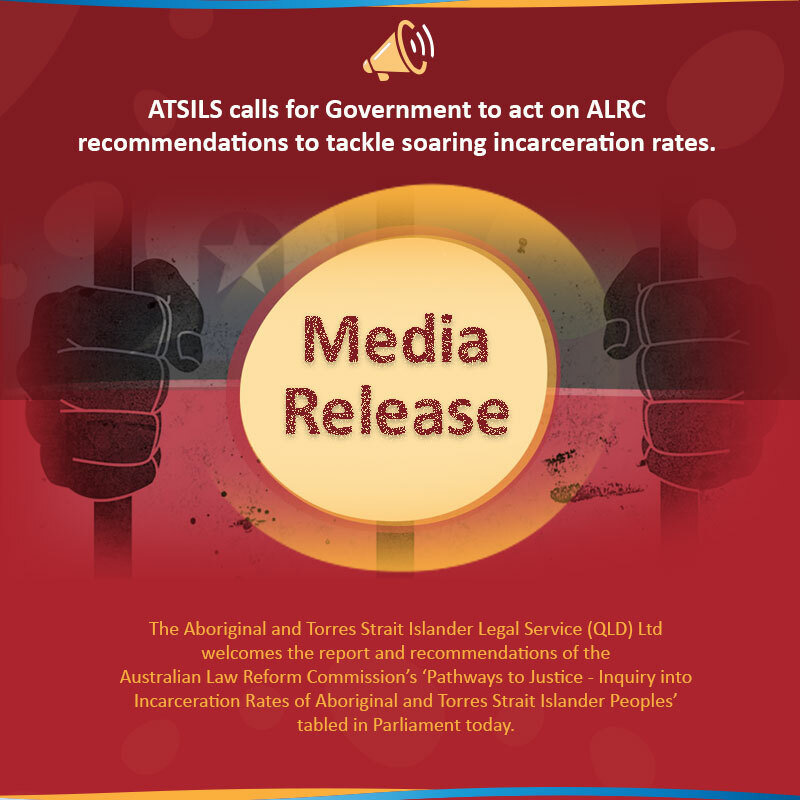 An example of the complexity of these issues is the story of Ms Dhu – a young, vulnerable Aboriginal woman who tragically died in police custody after being imprisoned for unpaid fines. At the time of her arrest, she was only 22 years of age and was a victim of domestic violence. She was arrested at the same time as the perpetrator and locked up in a police cell adjoining his. The sad reality is that Ms Dhu should never have been arrested and she certainly should not have been locked up. Instead, she should have been provided access to holistic family violence support services – such as access to safe housing, community services, legal assistance and prevention and early intervention programs. However, chronic under-funding and budgetary cuts to services means that we currently don’t have capacity to meet demand. 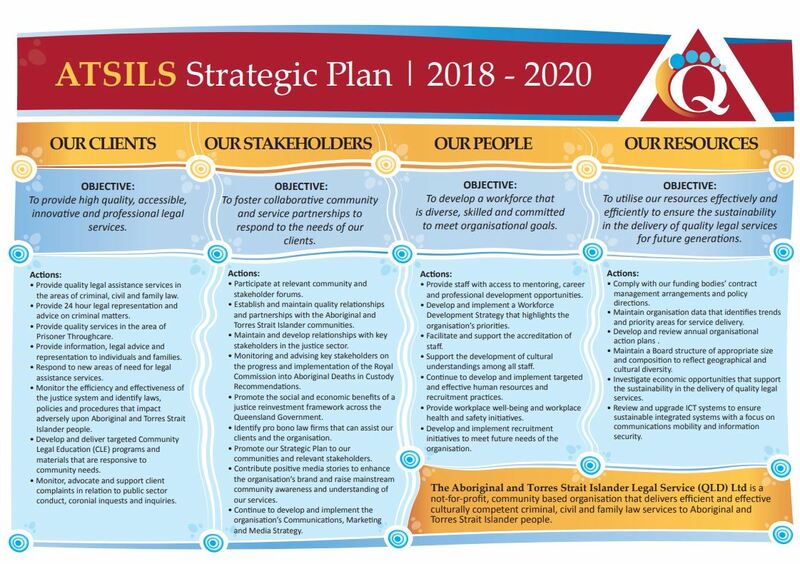 For example, Aboriginal Family Violence Prevention Legal Services (FVPLS) around the country are currently reporting a turn away rate of 30-40 percent because they are so under-resourced. 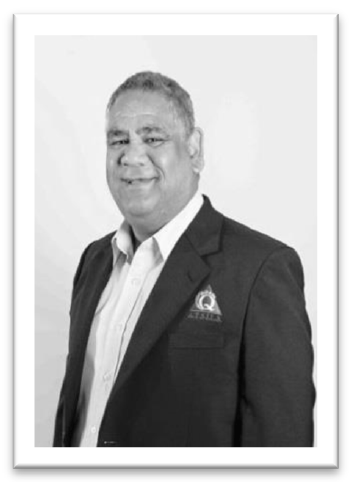 As Aboriginal and Torres Strait Islander people we both know first-hand the pain that is caused by violence against our women and children, and we want the violence to stop. 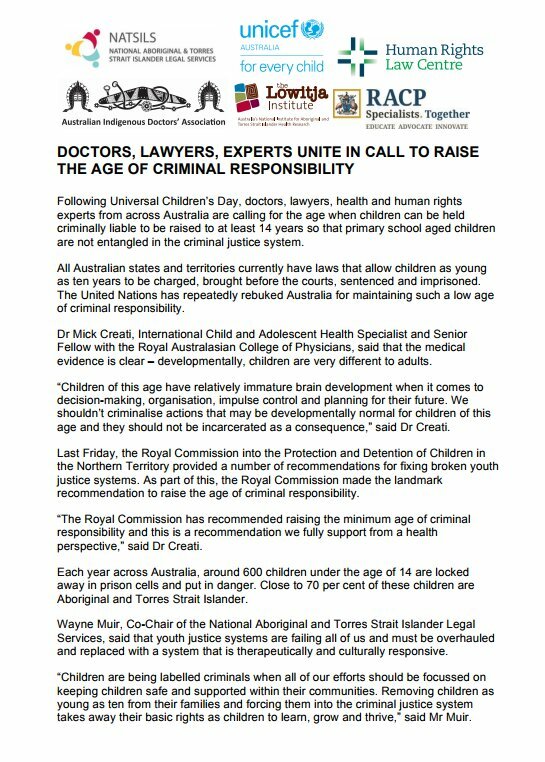 But we also know from personal experience the ongoing impact of intergenerational trauma, mental health issues and the breakdown of our communities that is caused by the escalating over-imprisonment of our people. Talking about addressing violence and imprisonment rates in tandem is difficult but, if we are to make progress in this area, it is critical that we adopt a balanced response which tackles these dual issues head on. We don’t need more knee-jerk, ill-considered policies. It is essential that peak Aboriginal and Torres Strait Islander organisations are front and centre in the solutions. Governments must meaningfully engage with the experts in frontline service delivery rather than seeing them as an afterthought. Continuously defaulting to a simplistic ‘law and order’ approach only perpetuates cycles of trauma and disadvantage, and will not make our communities safer in the long-term. It is in all of our interests to work together to develop smarter approaches, which are targeted at addressing the underlying causes of crime. This approach will not only cut offending and imprisonment rates, but critically will also increase safety by working to address the root causes of violence against women and children in the first place. 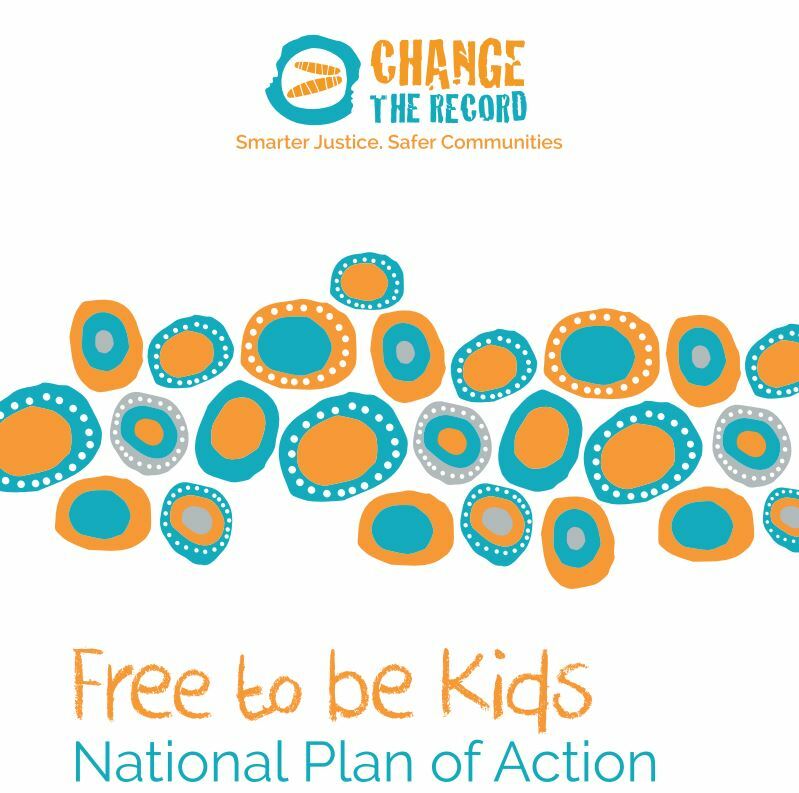 Antoinette Braybrook and Shane Duffy are Co-Chairs of the Change the Record Coalition.